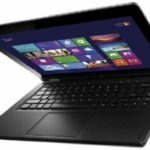 TigerDirect via eBay now has the Vizio CT15-A1 15.6″ Ultrabook w/ Core i5 3317U 1.7GHz, 4GB DDR3, 128GB SSD, Intel HD 4000 for $599.99 + free shipping! 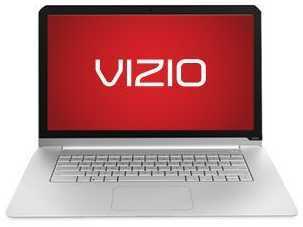 This is now the lowest price we could find for this Vizio ultrabook, we save roughly $100 compared to the next best available price in the market, so I think it's a very solid deal. 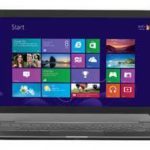 The Vizio CT15-A1 15.6″ Ultrabook highlights a 1.7 GHz Intel Core i5-3317U ultra-low voltage, dual-core processor, 4 GB DDR3 RAM, 128 GB solid state drive, 15.6-inch Full HD 1080p LED-backlit display, and Integrated Intel HD Graphics 4000. 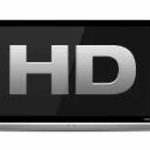 Other features include: 1.3-megapixel HD 720p webcam, Built-in stereo speakers, 802.11n dual-band Wireless, HDMI port, up to 6-hour battery life, and more. 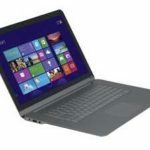 The ultrabook is running on Windows 7 Home Premium 64-bit operating system. If you are planning to purchase a quality 15.6″ ultrabook at reasonable price, I think this one could be a great bet. What do you think?